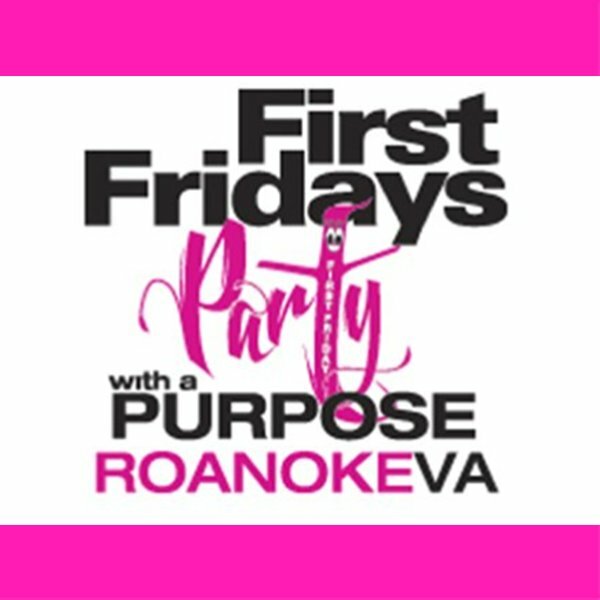 Enter to Win Tickets to Roanoke's First Fridays! 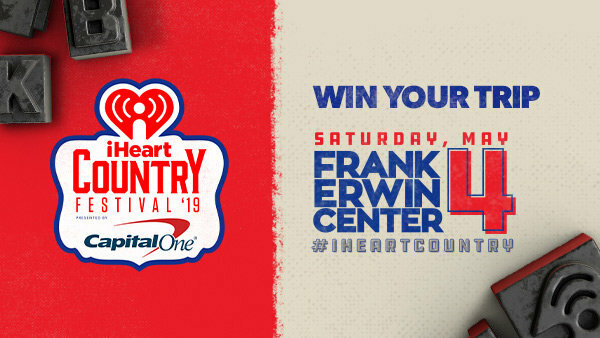 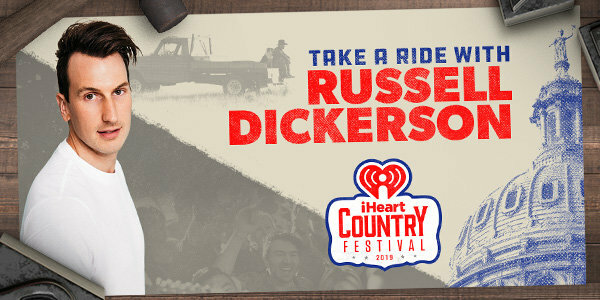 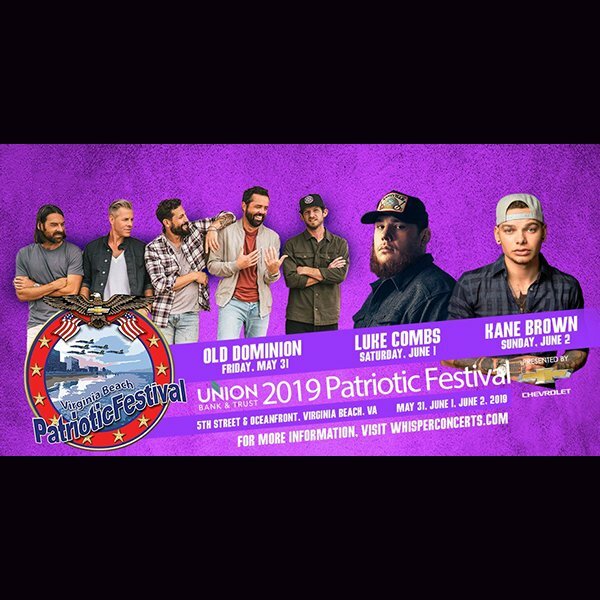 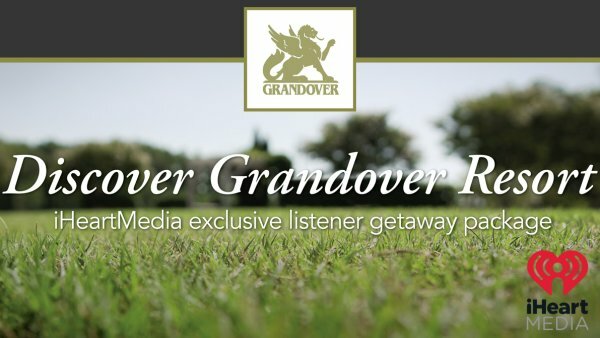 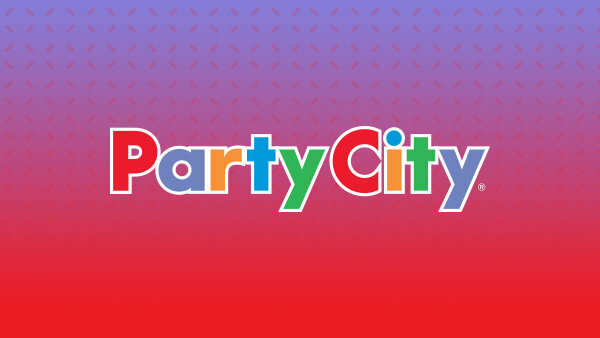 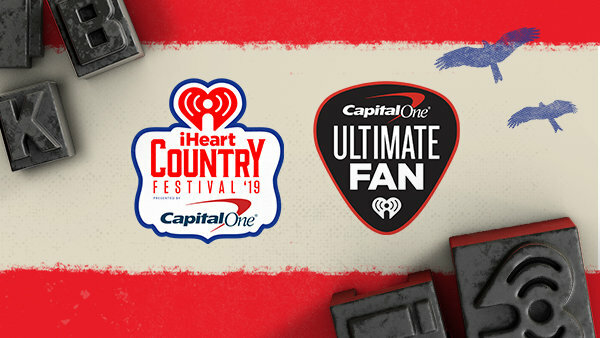 Listen to Win Tickets to the Patriotic Festival in Virginia Beach! 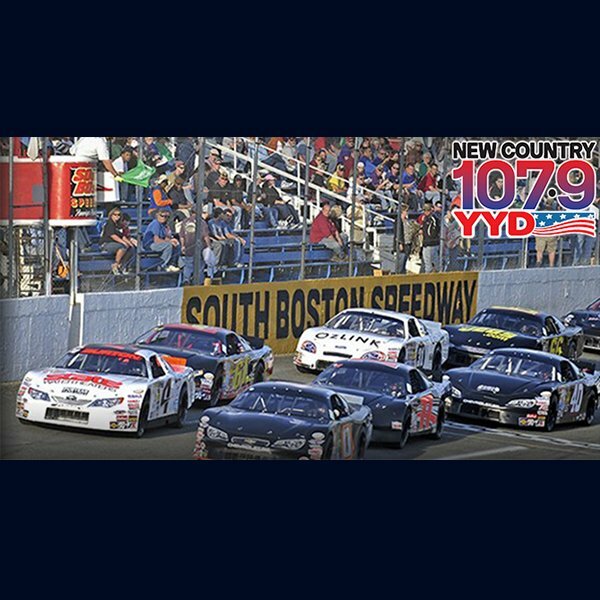 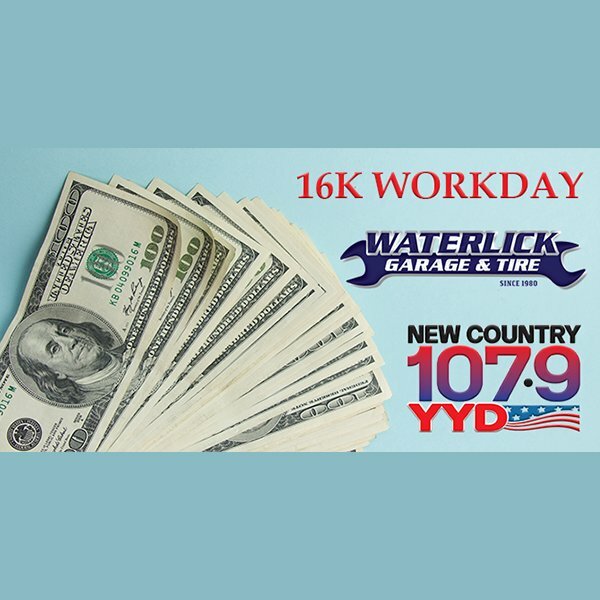 Enter to Win Tickets to South Boston Speedway! 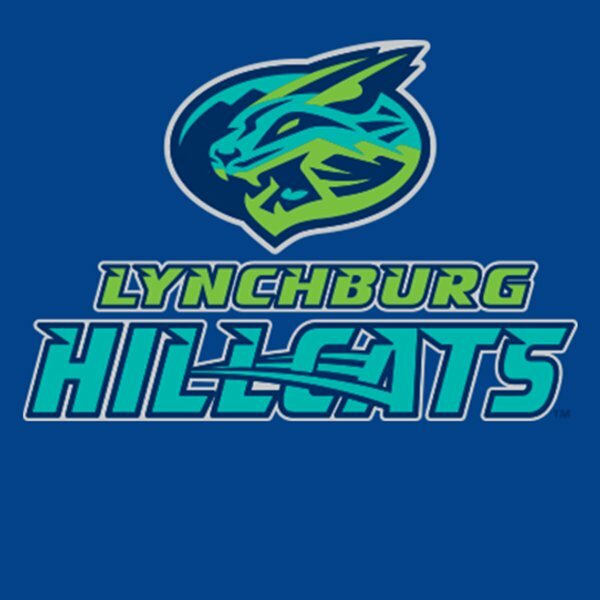 Win Tickets to a Lynchburg Hillcats Home Game!